Studio visits are always informal and are a great opportunity for you to view my work or for me to answer any questions you may have. You are welcome to bring family and friends too – just email me and let me know when you would like to visit. 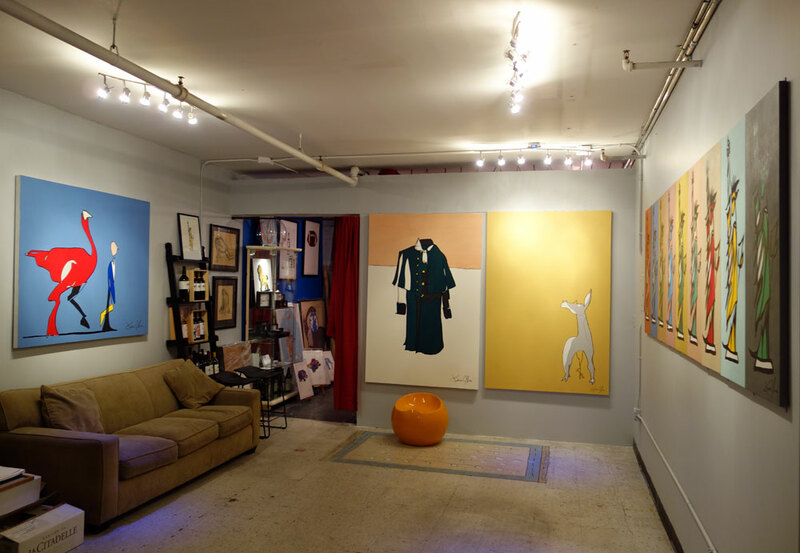 I also operate an Open Studio every Thursday from 5pm onward. All are welcome. There will be wine! Looking forward to seeing some old and new faces!